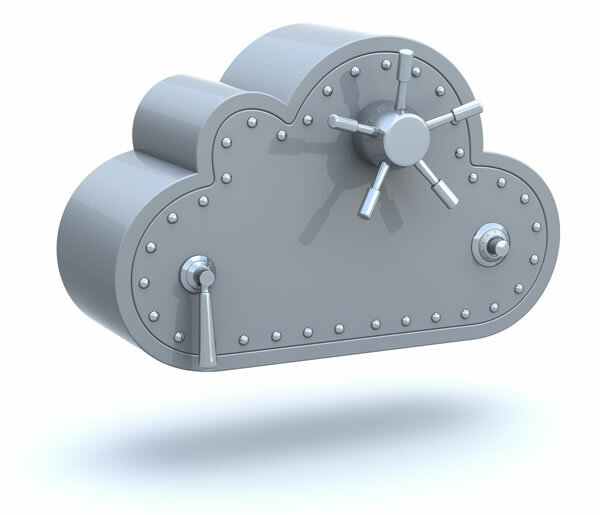 Managed secure hosting solutions for credit unions. 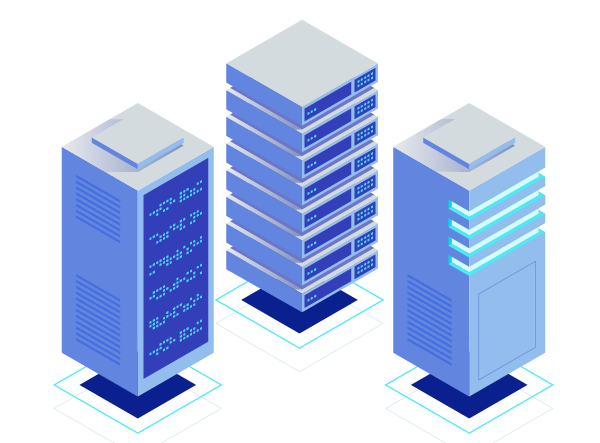 Avtec’s enterprise class servers provide the highest level of performance and security with a 100% uptime guarantee, the latest firewalls and high‐performance hardware — all backed by 24/7 expert support. Our NCUA‐compliant Ultimate Security Plan offers credit unions unrivaled security and redundancy. Trusted by credit unions nationwide. Avtec recognizes website security and compliance as a credit union’s utmost priority on the web. Your credit union web hosting needs absolute confidence that you’re entrusting your business, your data and your applications to a company that takes security as seriously as you do. Data center is SSAE 16 Certified and exceeds NCUA compliance requirements. We provide all documentation required by auditors, including SOC 1/2/3 reports. Export Customer Support is always available 24/7/365 by Phone, Email and Web. Add complete website management with our easy-to-use CMS. security scanner, and secure backup system. Experience the enhanced performance, control and security that makes single-tenant dedicated hosting environments ideal for mission-critical credit union websites — all backed by 24x7x365 support. How can we make you shine? AVTEC specializes in credit union website design , CMS, marketing, and secure hosting. © 2004-2019 Avtec Media Group LLC. All Rights Reserved. Made with ♥ in Oregon.